● Glitch Hop Community presents a hard hitting single called ‘Danger In Cyberstreet’ a collab tune produced by Albakore and Exudum! Massive neuro vibes on this one banging hard as a rock with solid drops in between and of course more than enough earth quaking bass all the way through. 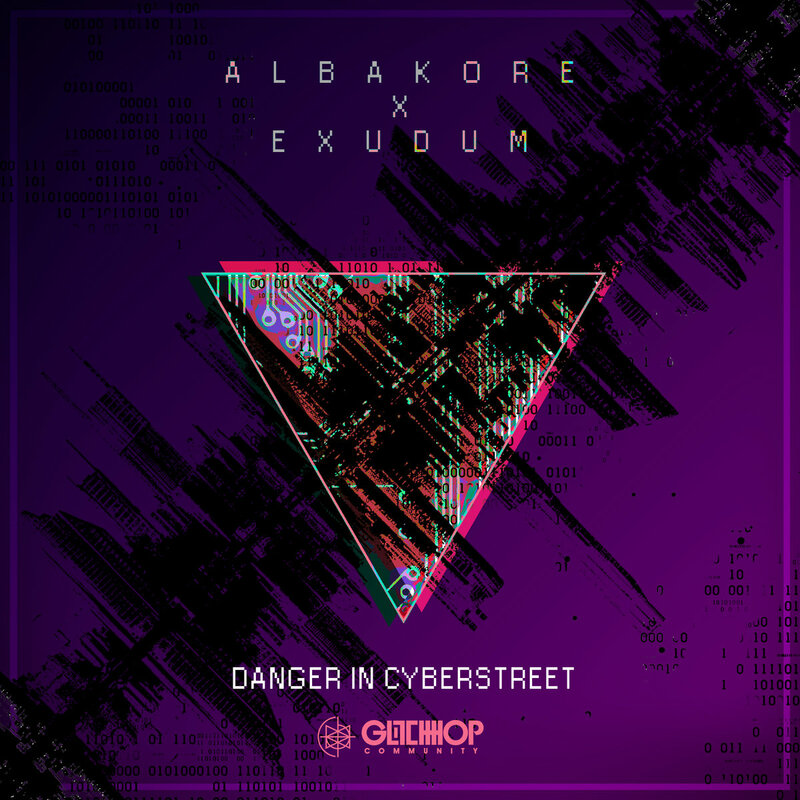 It is a threat it is danger so you better watch your back while walking on Cyberstreet!